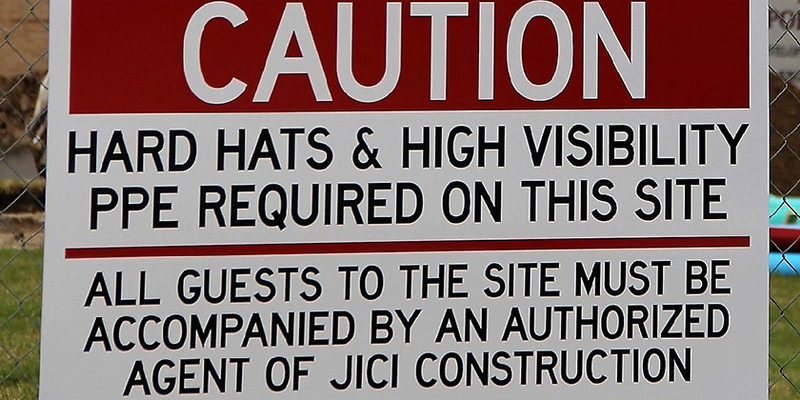 At JICI Construction, we take a proactive approach to safety assuring that compliance is an everyday responsibility. 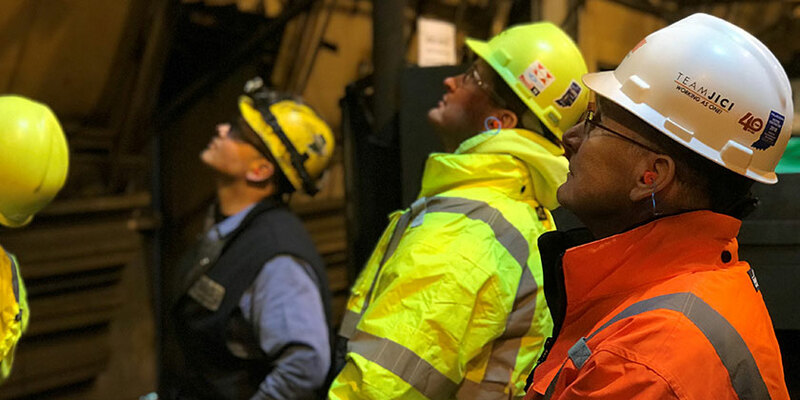 We engage in annual training with our dedicated Director of Safety and INSafe to certify staff on all equipment, as well as, hold voluntary training and testing to provide areas of improvement that keep our team in compliance and knowledgeable on site changes and OSHA updates. This helps us show vigilance toward safety and regulations no matter what type of project, size or scale. 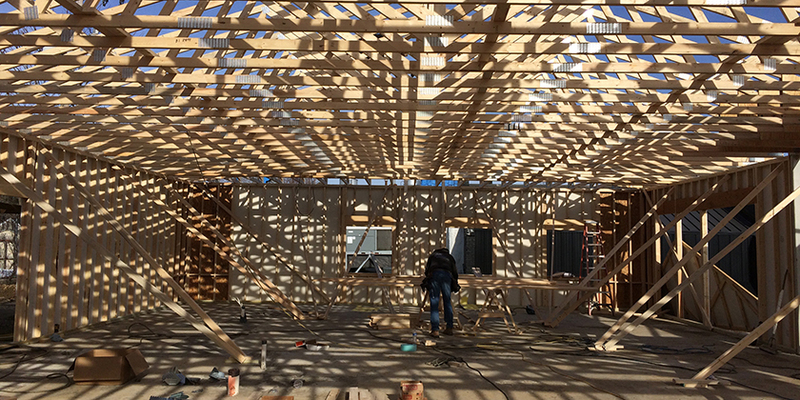 For more information on the type of projects JICI Construction builds, Go To JICI Difference.